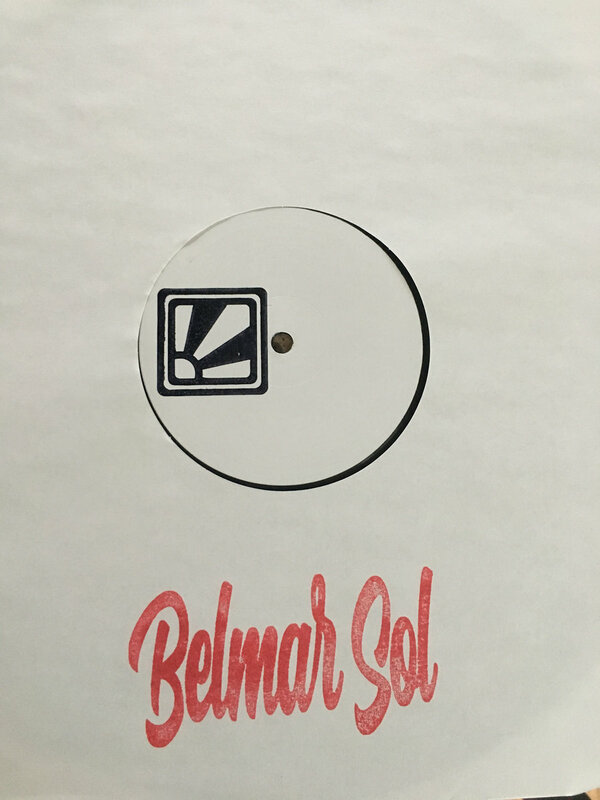 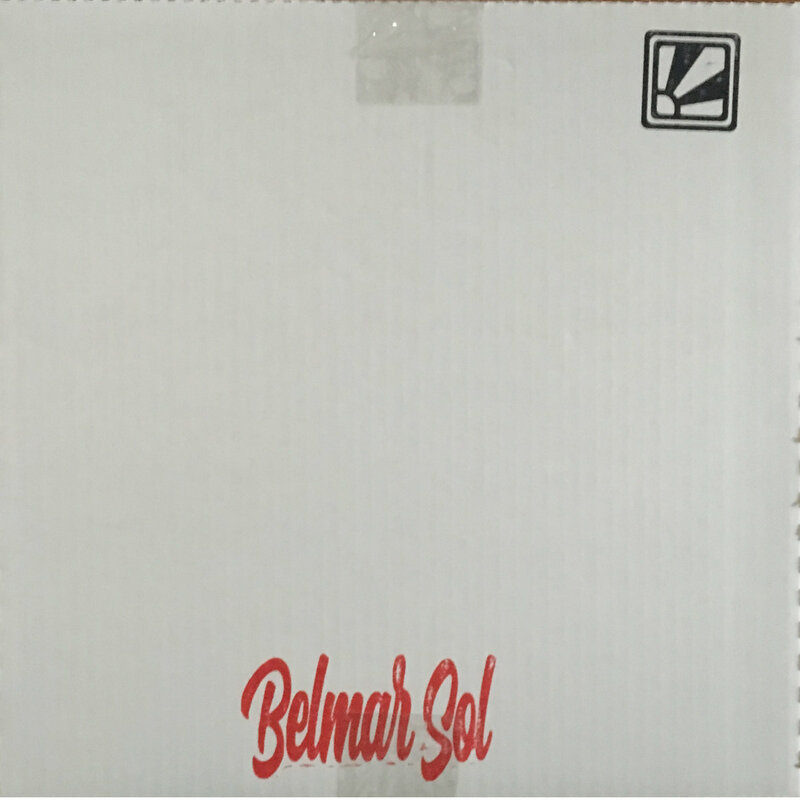 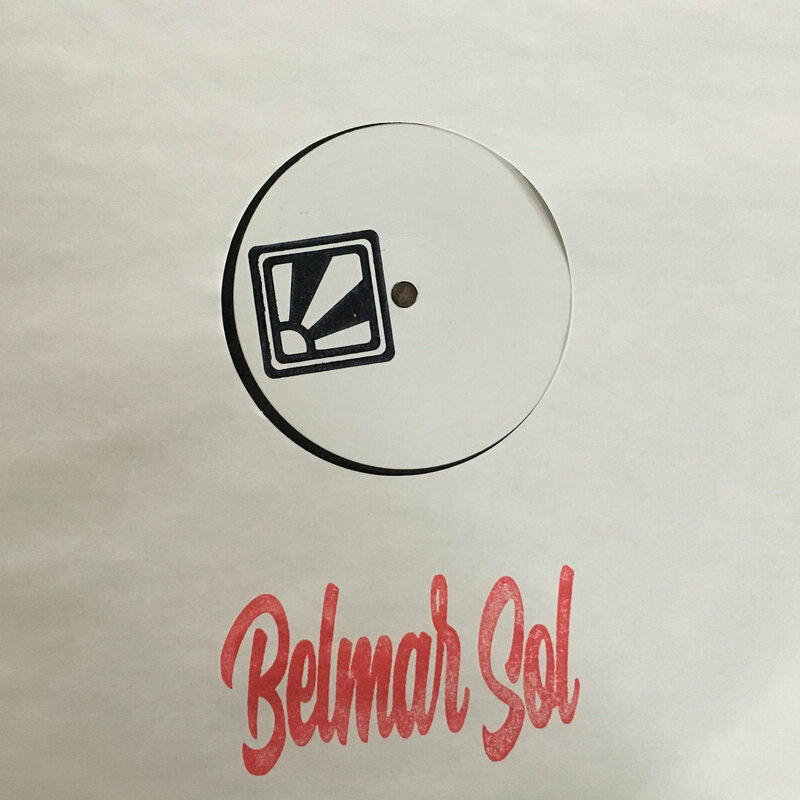 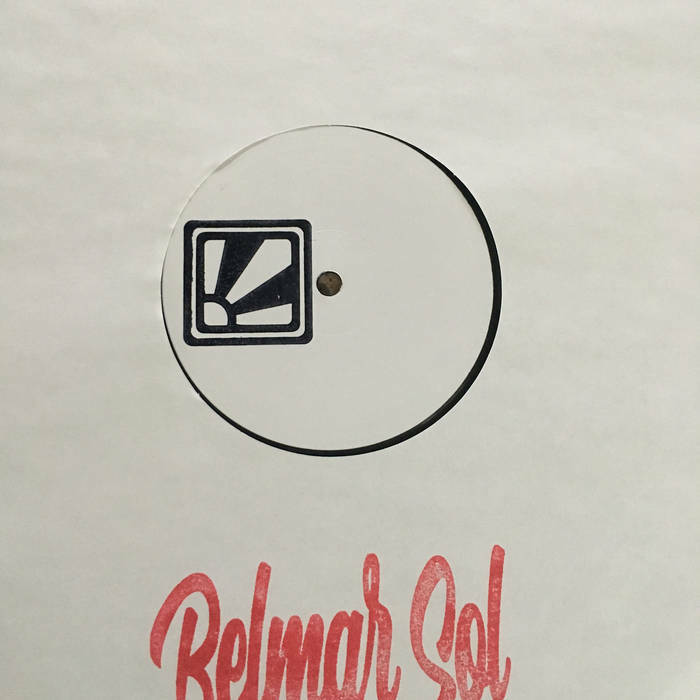 Belmar Sol Dancefloor Division drops their first vinyl release, which lays down 4 slices of latenight deep house. 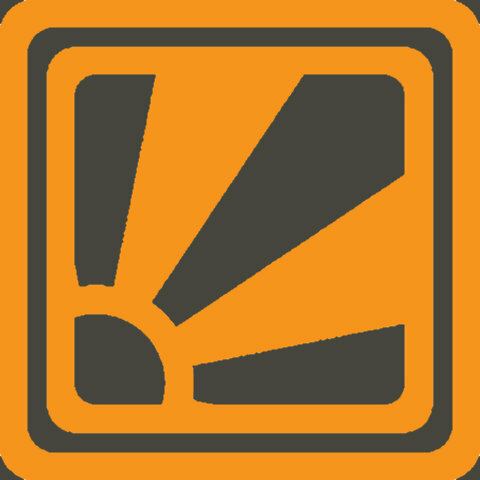 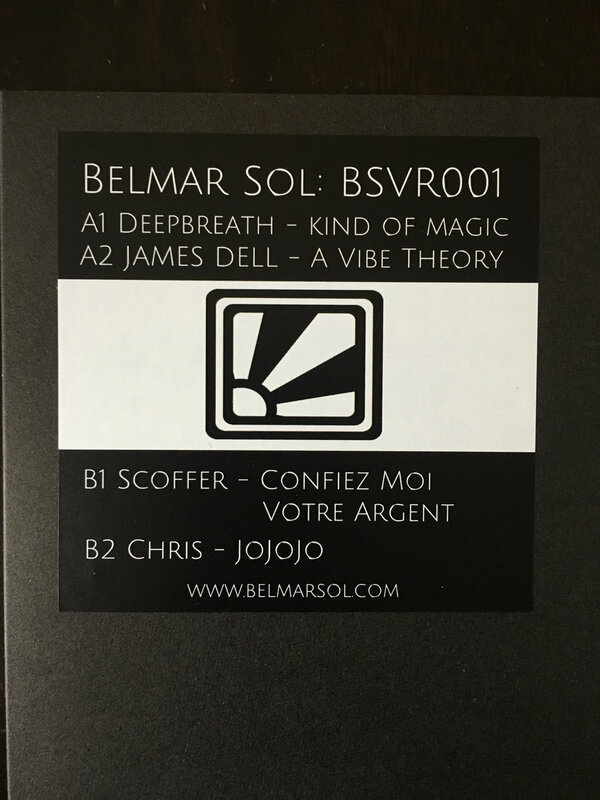 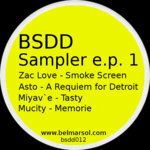 Belmar Sol reaches across the globe and finds heat from Deepbreath (Switzerland), James Dell (Mexico), Scoffer (France) and Chris (Germany). 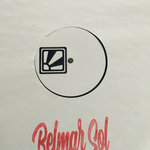 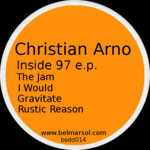 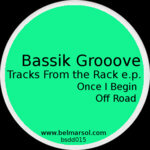 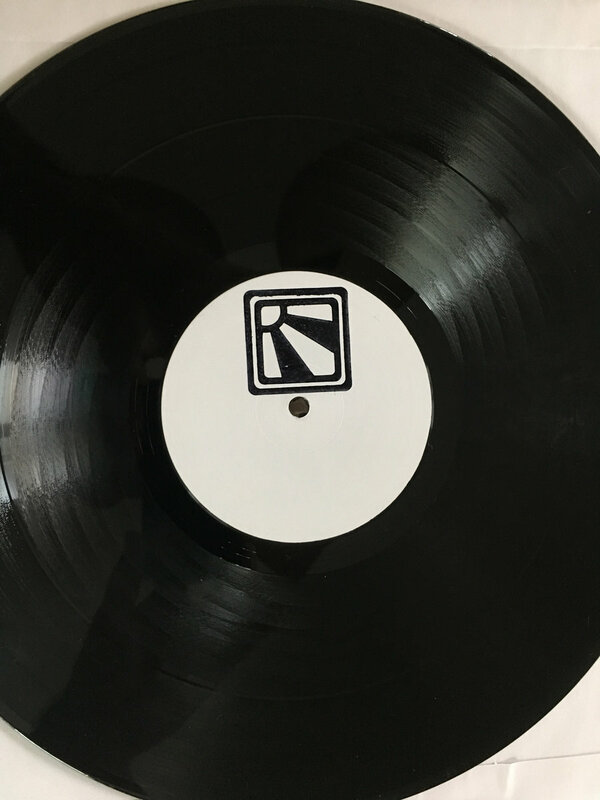 This record is for the mind as well as the feet and geared specifically for the discerning dancefloors across the globe.